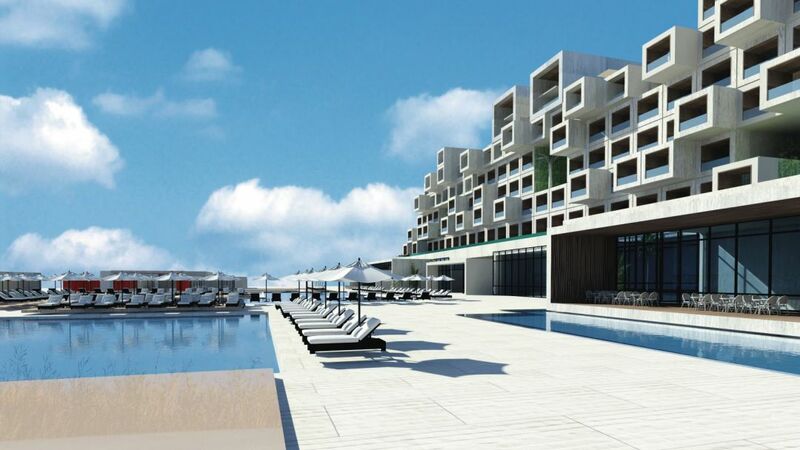 The Atlantica Bellevue Park resort will open for Summer 2020 in Ayia Napa and will feature a wealth of facilities and amenities including pools, leisure activities and restaurants. The All -Inclusive holiday village style resort will be located next to the gorgeous sandy beach at Grecian Bay with Ayia Napa harbour being just a few minutes walk away. There are shops and restaurants in the immediate area.